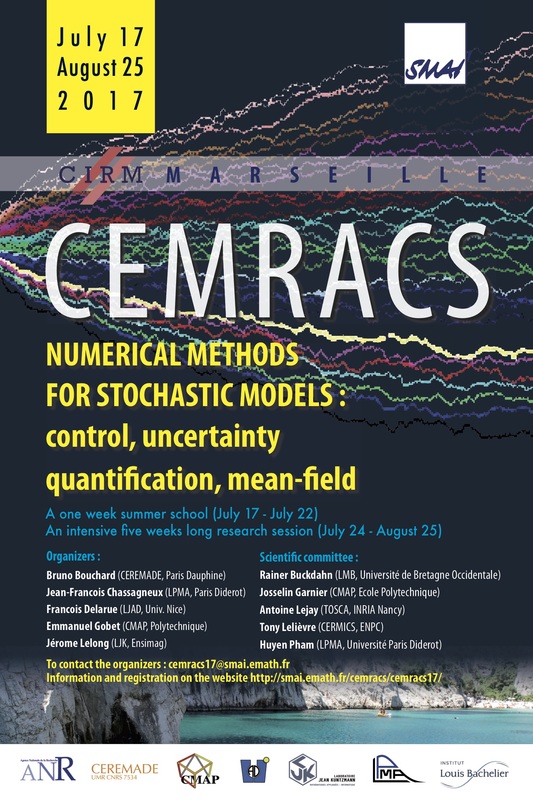 After the one week summer school on numerical methods for stochastic problems, phd students will work by group of two to four on numerical projects. Numerical projects can be proposed by research departments or industrials that want to explore a new numerical method. Phd students will work on them during 5 weeks, under the supervision of Professor specialized in numerics and IT. Research departments or industrials can either propose their own Phd students, or be proposed students by the organizers. 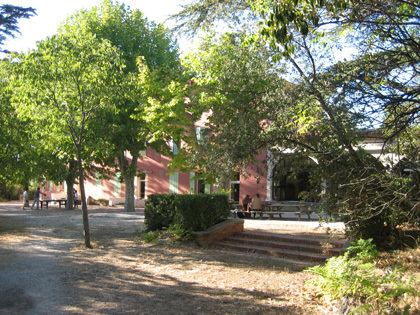 In any case, PhD students working in a project will have to cover their housing and meal costs, at the CIRM research center.